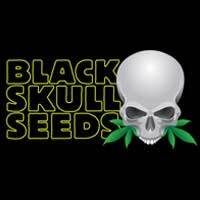 Buy Mephisto Genetics Toof decay Auto Feminised Seeds from dope-seeds.com today for the best cannabis seed prices online. Mephisto Genetics produce some of the finest autoflowering cannabis strains in the world using their expert knowledge of autoflowering genetics to produce incredible plants. 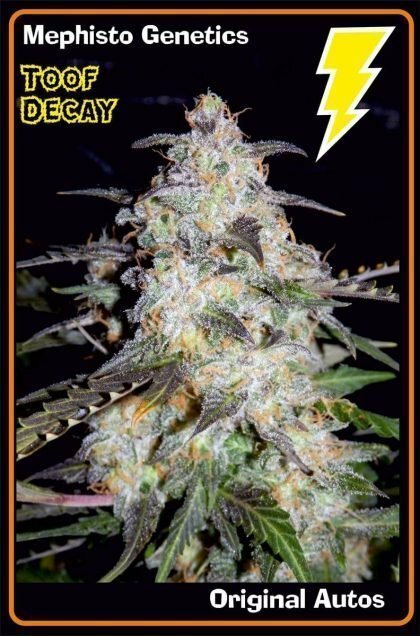 Toof decay is a project Mephisto Genetics have spent approaching 4 years working on, involving many selections to get the desired outcome. It is also their most indica offering of the 2015 collection. First they grew several packs of Sweet Tooth 1.1, in order to create f2’s to have a wider pool of plants to make the best selections from. 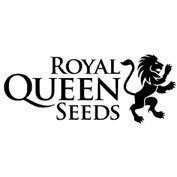 They found a domineering sweet tooth dominant male which showed hints of colour, and found a lovely highly indica dominant female, super compact with an above average yield of the finest buds. The results reported were really old-skool happy effect, creative, mellow and euphoric. They grew out the f2’s and selected just 2 from 50 females to pollinate with their auto-flower breeding strain. Then the work continued as they bred to make the strain fully auto flowering. It took more than one run of the F1 generation to find the perfect plants to progress this project. The work paid off and Mephisto Genetics are really over the moon with how Toof decay turned out. 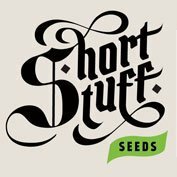 She is a short and squat plant that loves to get bushy, frequently with a little leaf tucking some fat lower branches can almost reach the height of the top cola. Toof decay is an ideal auto strain to pack closely together or in an auto-flower sea-of-green arrangement. From a small statured plant the bud/plant ratio is very high and the yield can surprise. Plants can show A LOT of colour in the leaves, and can creep into the calyxes, truly gorgeous plants to look at. The resin is thick and sticky, similar to our Sour Crack. She really is a resin machine! During the breeding process we encountered (and used) several males that produced resin! It is a joy to trim and process, the flower to leaf ratio is very excellent. The resulting product can only be described as high-grade, and the bag appeal is top notch. The flower density of Toof decay is amongst, if not the highest of any of the Mephisto genetics strains, the colas are exceptionally tight and form close to the stem. For this reason Mephisto Genetics recommend that you take care to keep humidity low during mid-late flower. they list it as indoor only, but outdoors in an arid climate or humidity controlled greenhouse, she could do well. Yield is very good for the plant height – good conditions can give 60g/2 ounces plus.